It's no secret that February is often the coldest month of the year. Already, there's been a polar vortex, bringing icy weather and unexpected storms to cities across the country. While you're likely searching for dry skin saviors, warm coats, and general refuge from chilly climates, others are already getting ready for summer. If you think it's too early to be preparing for backyard barbeques, weekend trips to the coast, and afternoon picnics, think again. 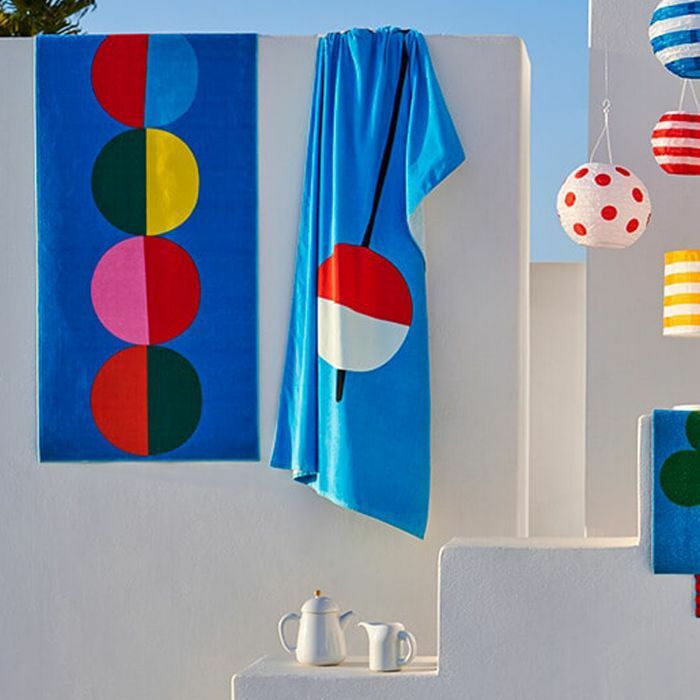 IKEA recently launched their summer collection for 2019 and it's as bright and playful as a day at the beach. Quite literally, the new collection features just about everything you need for a day by the sea. That includes graphic beach towels, sturdy picnic baskets, and colorful food storage containers. 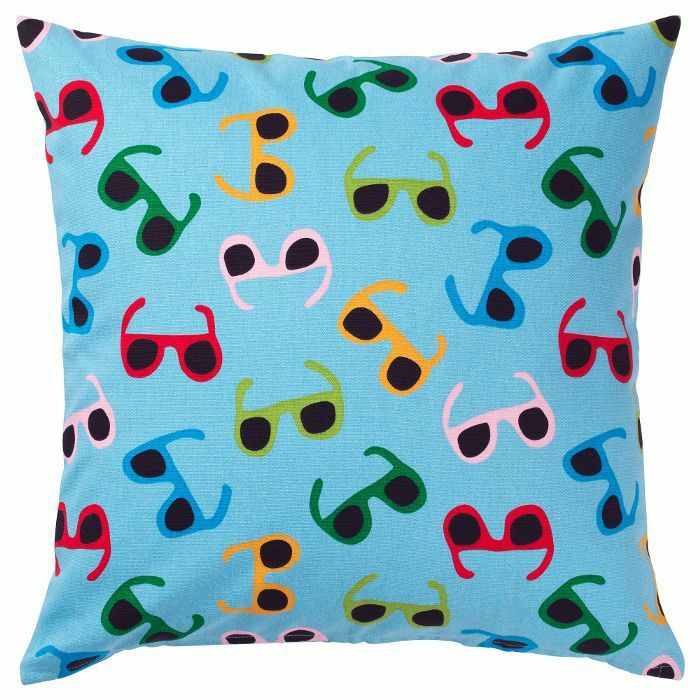 The collection also offers whimsical outdoor lighting options, as well as other summer essentials like cushion covers, wine coolers, and tablecloths adorned with bold prints. Released right smack dab in the middle of winter, this collection serves as a welcome refresh from dark moody colors, subtle patterns, and muted prints of the colder months. Instead, it's bold, bright, graphic, and loud—everything summer should be. Ready to indulge in a bit of warm weather daydreaming? Shop IKEA's newest collection below. It's about as close to summer as you'll get before May. 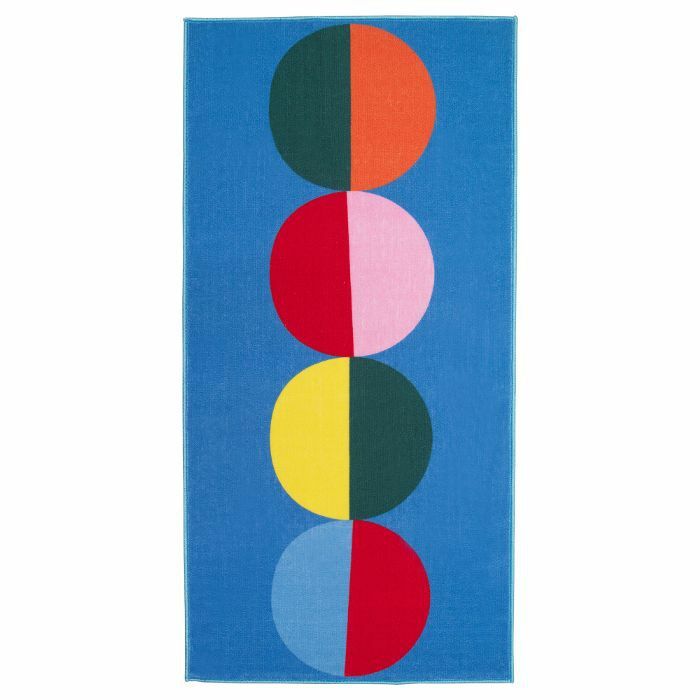 Pack this graphic beach towel with you for a day spent by the ocean. It's bright and happy colors will make you feel like a kid on summer vacation all over again. 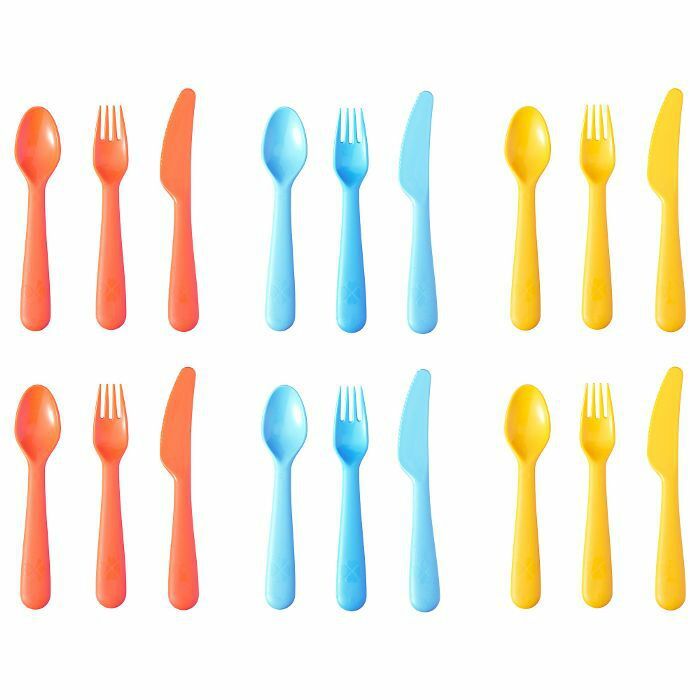 Bring this colorful flatware set along with you on a picnic in the park or a day at the beach. The colors simply scream summer and the pieces are easy to bring with you just about anywhere. 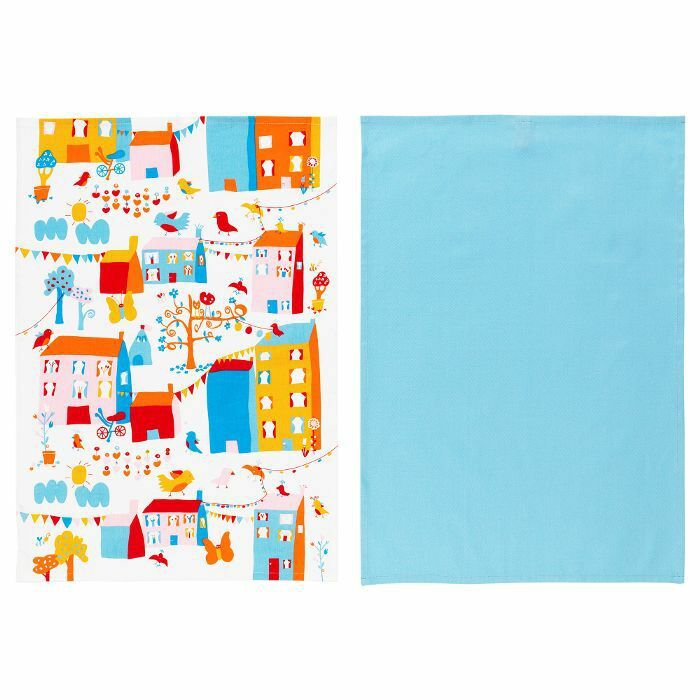 This playful print would look cute and kitschy in the best way on your patio furniture. It features a simple, but effective graphic design comprised of swirling sunglasses in a variety of colors. Use this glass carafe to serve water to guests while entertaining outdoors. 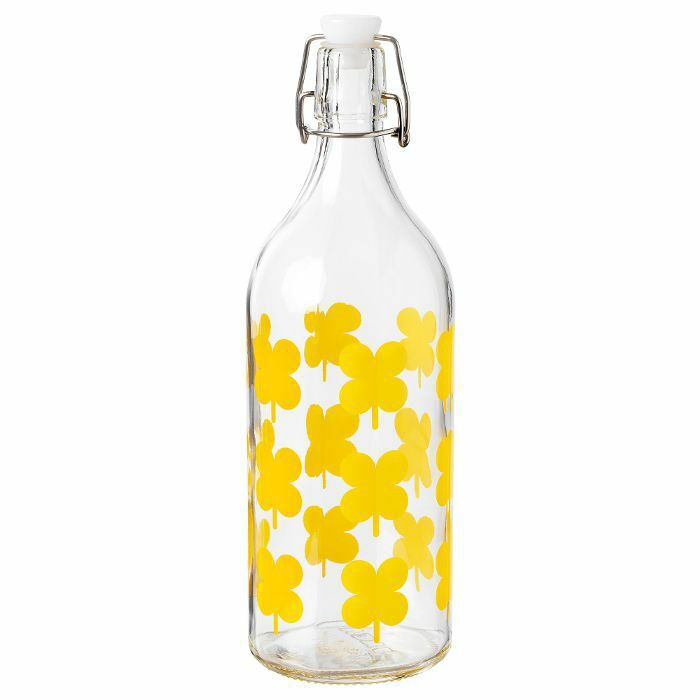 The delicate yellow design gives the bottle a cheerful look and seems to be meant for a meal enjoyed al fresco. 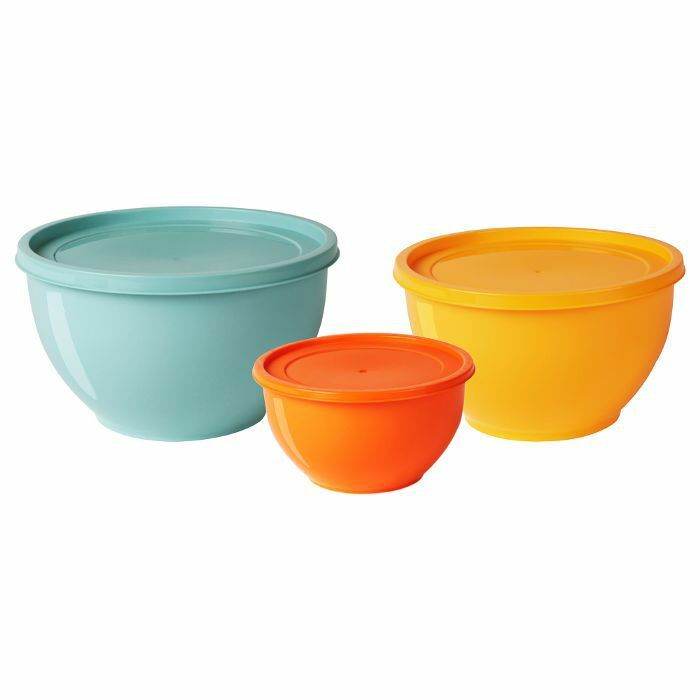 Store away summer salads, pastas, or snacks in these colorful bowls that come with their own lids. They're perfect for bringing on a picnic or for simply covering food while you wait for guests to arrive for a daytime party. 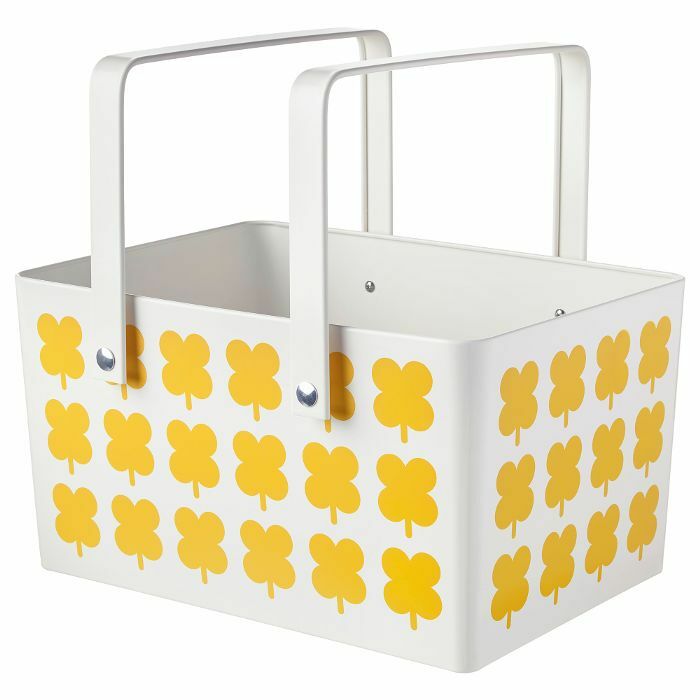 This metal picnic basket features a charming design and is a great vessel for carrying a homemade summer lunch. The metal material also makes it ideal for using ice to keep foods cold. 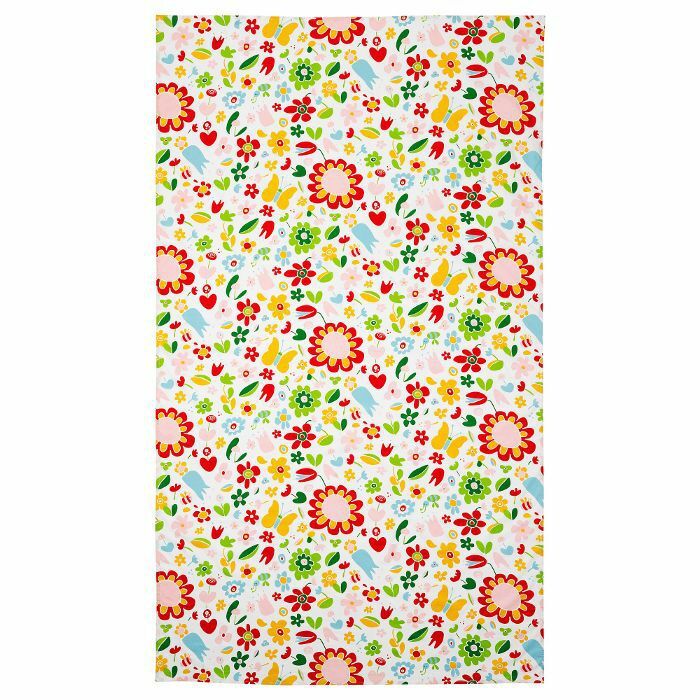 Transform your kitchen or patio table into a summery wonderland with this floral tablecloth that features an array of eye-catching colors. It's a quick way to freshen up your space for summer. Every outdoor bash needs a wine cooler to keep beverages cold in the summer heat. 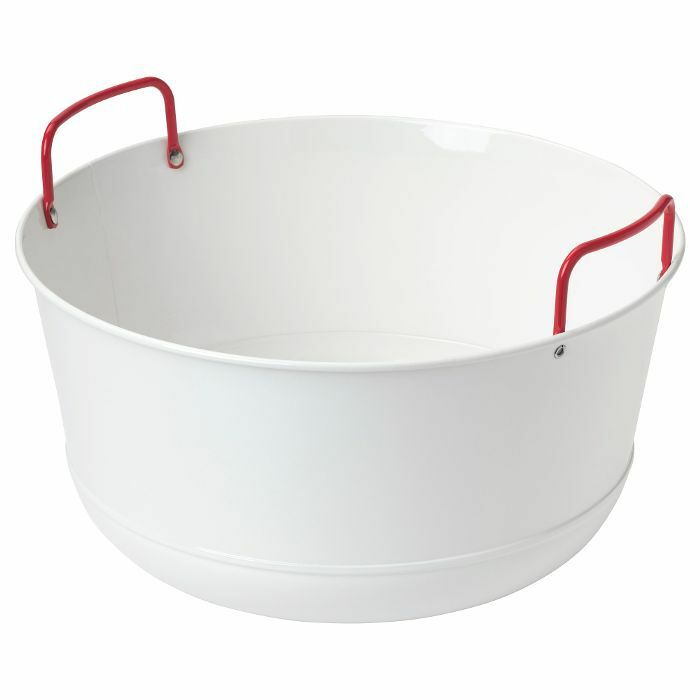 This simple white design with pink handles would certainly get the job done. 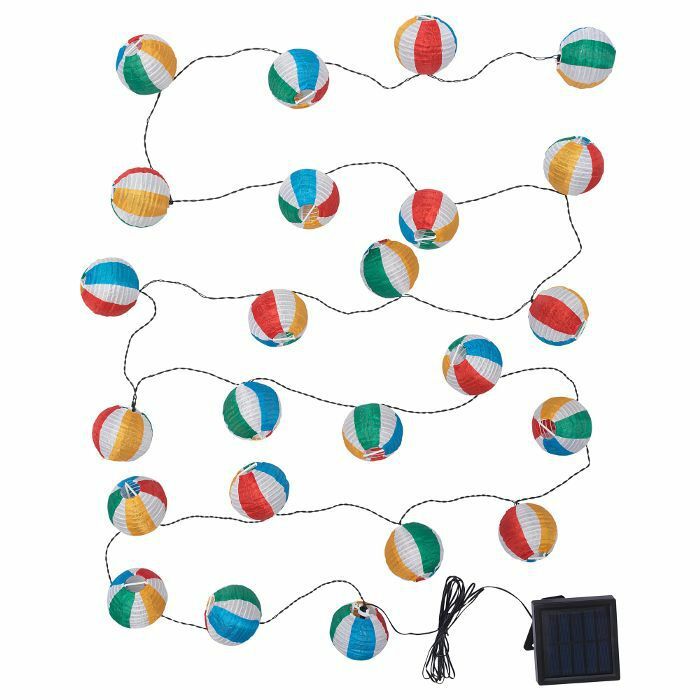 Deck your yard with these playful LED lights designed to look just like tiny beach balls. The best part is that they're solar-powered, meaning you'll save energy and reduce your environmental footprint every time you use them. Place this graphic in your front entryway to great all of your house guests with a friendly pop of summer. It would also work well in any hallway that gets a lot of foot traffic to keep the floors tidy. 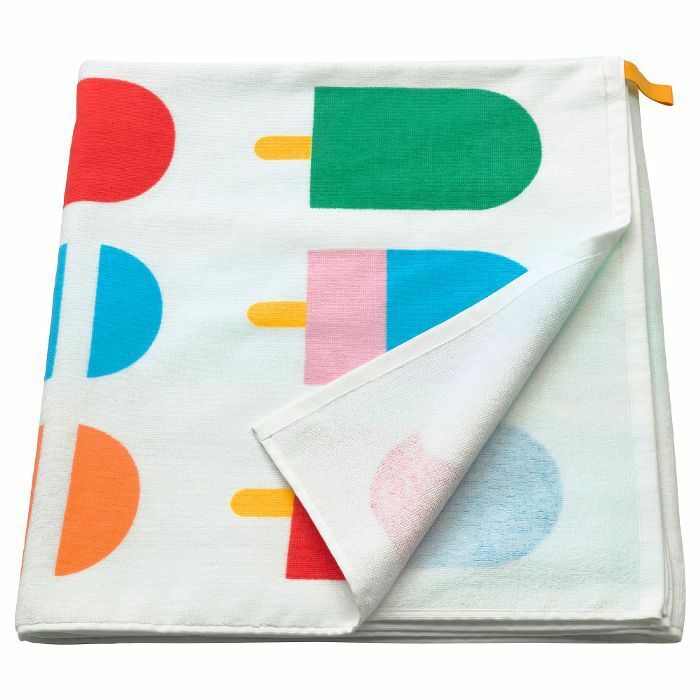 For the kitchen, colorful dish towels featuring a sweet print. Swap out your old towels with these to immediately welcome in the new season. 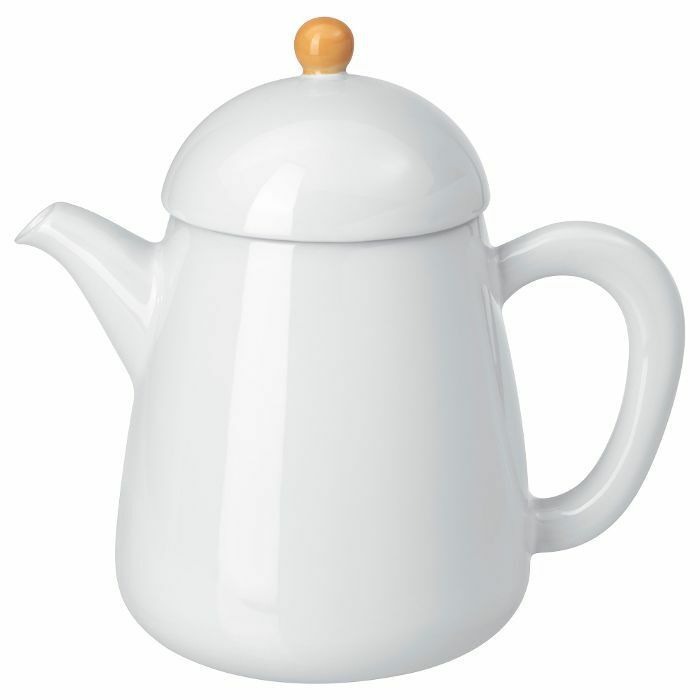 This simple white teapot with a pop of yellow on the top could easily sit out on display all summer long. Leave it on a tray in the kitchen or out on the table for when you need a spot of tea. 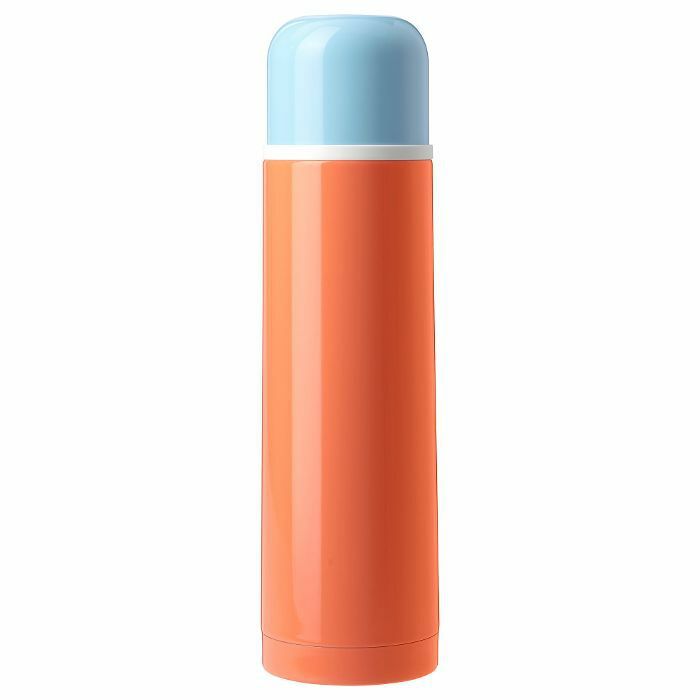 Keep beverages cool in this orange and blue flask. The modern design looks stylish and it will keep your drinks at the perfect temperature whether you're at the park or the beach. 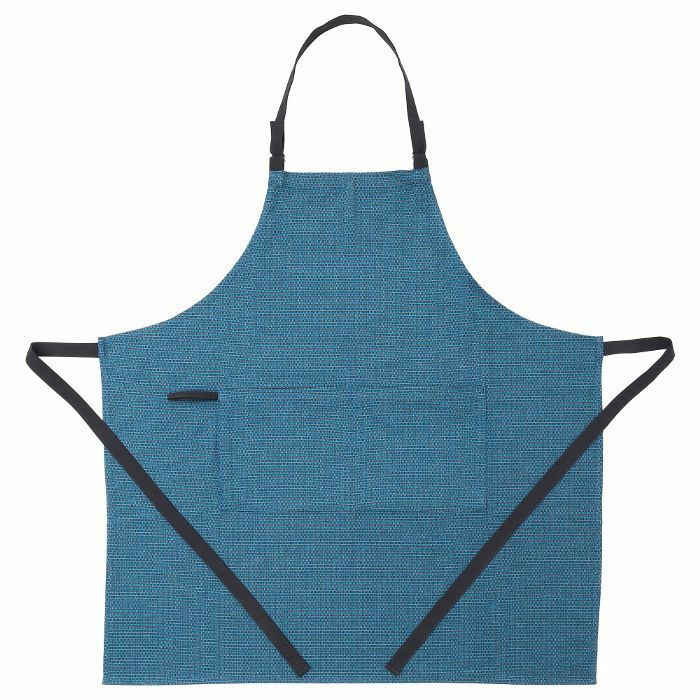 Whether you're manning the barbeque or the oven, protect your clothes with this simple blue apron with black straps. Plus, when you wear it around, everyone will know to thank the chef. 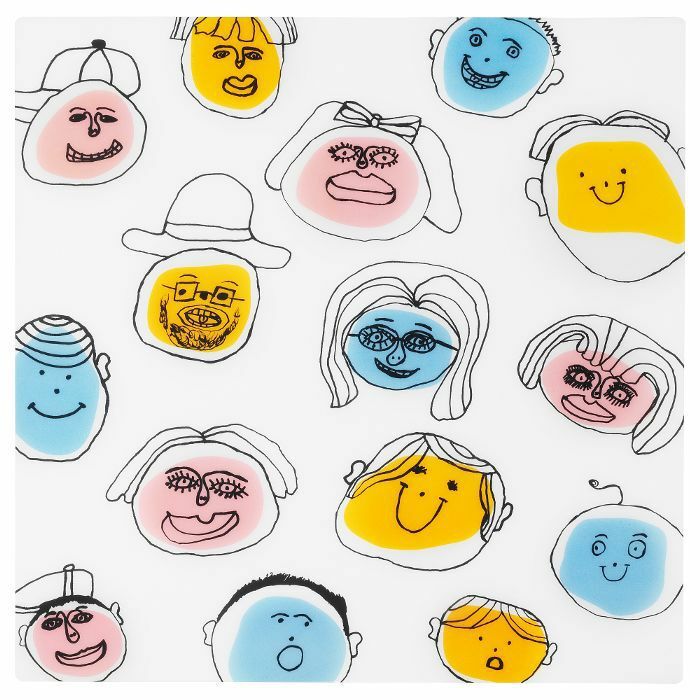 This funky placemat features cartoonish faces in a variety of colors. For those with a penchant for the odd and playful, this belongs on your patio table. Next Up: 42 seriously chic IKEA items that look expensive but cost less than $100.